The Gascogne group’s Packaging Division takes an active approach to certifications at all its production sites. 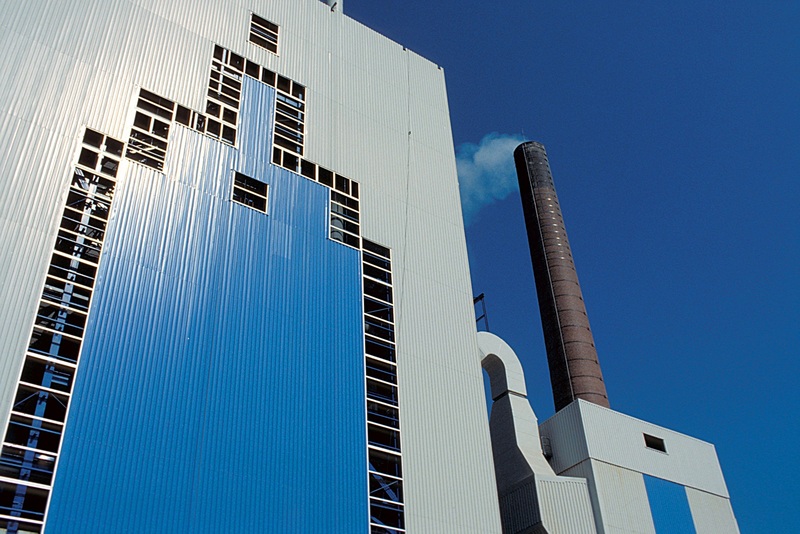 The Gascogne Papier pulp and paper site is PEFC™, FSC® and Controlled Wood certified. Forest certifications guarantee that the wood used to manufacture a product is sourced from sustainably managed forests that preserve biodiversity. Chains of Custody (CoC) are set up to certify that the site’s activity contributes to sustainable forest management. Gascogne Papier’s efforts since 1925 to ensure the sustainable management of its forest were recognised in 2004 when it received the PEFCTM certification for its natural Kraft paper and pulp production plant following an audit of its chain of custody (PEFC™ 10-31-320 / COC FCBA/04-00361). 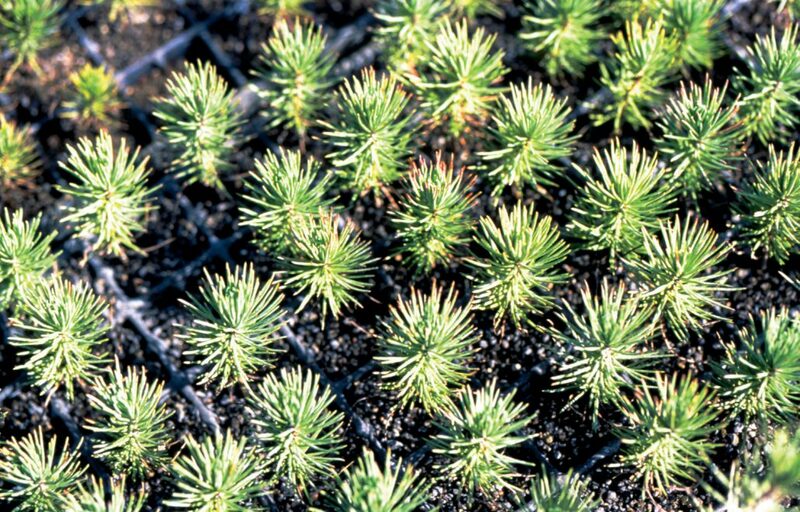 Gascogne Papier sources its wood exclusively from the local “Landes de Gascogne” forest, which is mostly PEFC™ certified: today, more than 100,000 tons of 100% PEFC™ certified papers are produced and sold every year! Since 2014, the site has also been FSC® certified , which enables us to provide our customers with “FSC® Controlled Wood” materials (FSC® C120095 / FCBA-COC-000396 & FCBA-CW-000396). Since 2002, the Gascogne Group has been committed to the PEFC certification, which has strongly invested in the sustainable management of the local Landes forest. 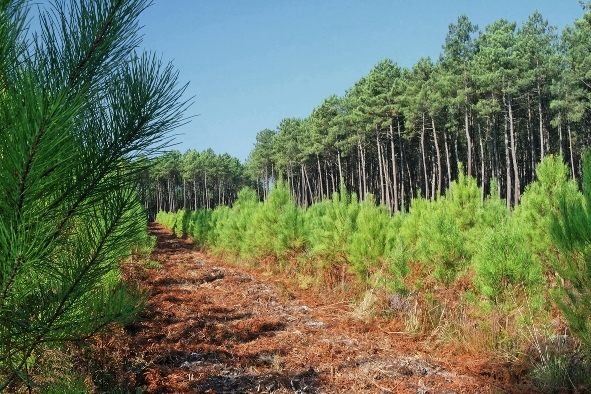 GASCOGNE’s story all began with a forest and its current and future activities depend on sustainable forest management, and especially PEFC certification. PEFC France is a group of forestry professionals and environmental protection associations: www.pefc-france.org. Choosing a certified paper means contributing to the growth and sustainability of our forests! Forests cultivated for paper pulp production are increasingly certified by international forest management organisations (PEFC, FSC, etc.). These forest certifications guarantee such processes as forest renewal and maintaining biodiversity. The Landes de Gascogne forest is a model of sustainable management. A very large part of it has been certified by the leading global certification body, PEFC, since June 2002. The PEFC certification aims to promote sustainable management practices that are compatible with natural resource conservation, economic and social well-being. It assures final consumers that the product contributes to the prosperity of well-managed forests and fights climate change. Our production site is certified based on market and customer needs. 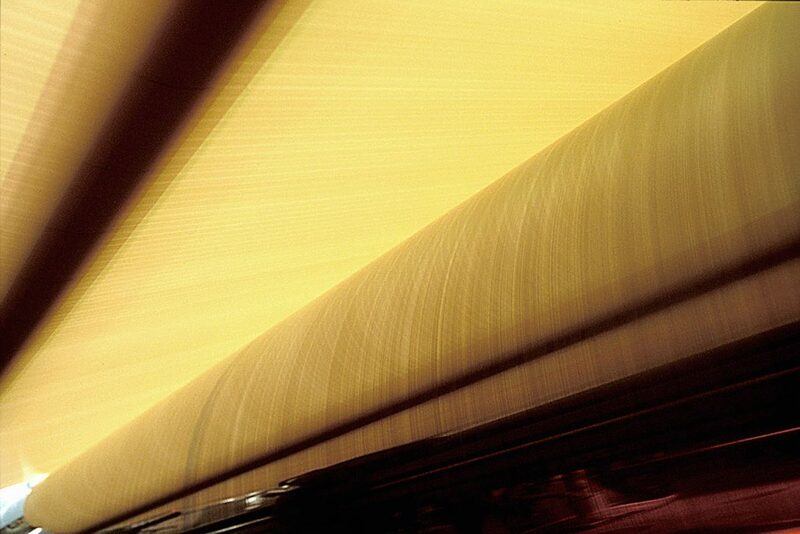 Gascogne Papier’s operations at Mimizan include all means and skills necessary to produce its large range of papers. Approvals for food contact, REACH, GMP, etc. To constantly address these requirements, Gascogne Papier relies on an array of skills and training for its employees to ensure its command of these fields. Find out more about our commitments & values and the Gascogne Group’s CSR principles.